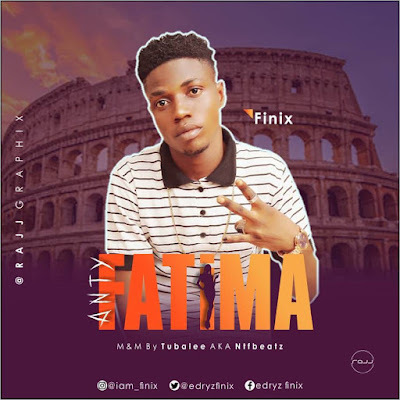 Abuja Based Artiste And Pure Swag Boys Movement (P.S.B.M) Music Act FINIX Drops 3 Major Bangers At Once And The Rapper - Dance Hall Master Killed Them All. The First Track Titled NO LIE is A Rap Song While ANTY FATIMA & SHEGEN YARO Are Party Jamz That Will Make You Shake Your Body. 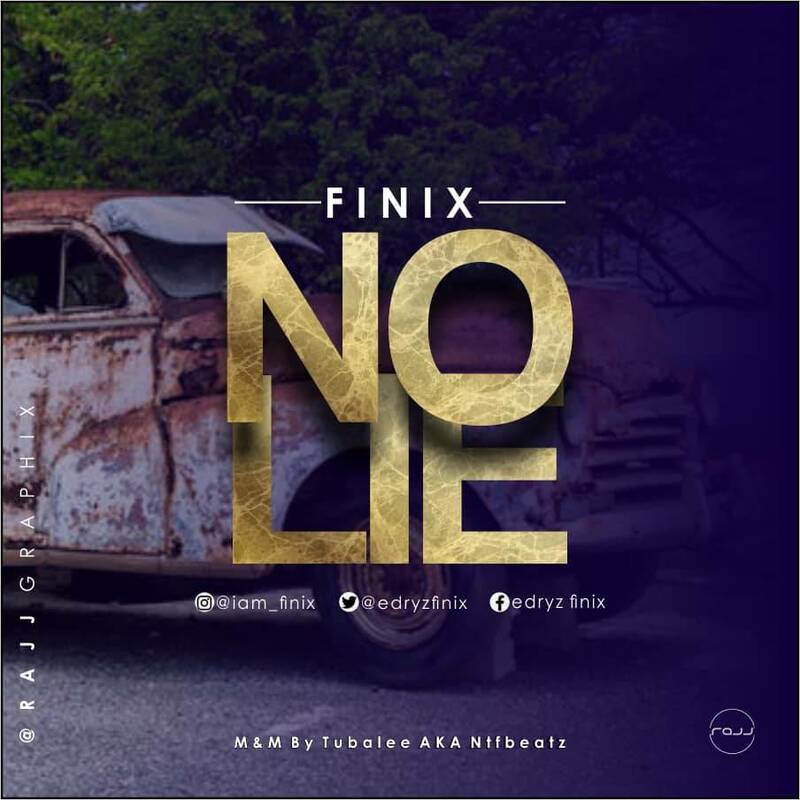 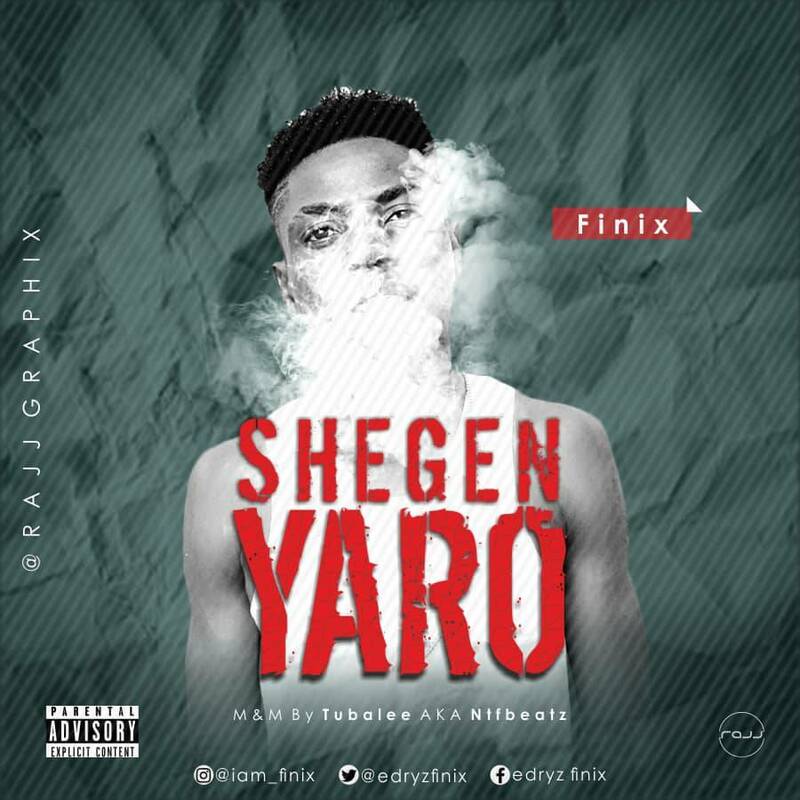 If You Are A True Lover Of Music, These 3 Tracks By Finix Will Top Your Playlists For Weeks.